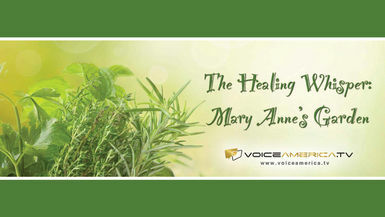 This video compliments the July 21, 2017 Voice America radio show, Healing Category; Patience. Watchers can perform the codes given on the show for themselves while listening or watching them. The code is repeated for the proper timing as well. Return to continue doing the codes as often as needed. Also included in this video is a demonstration of the resting hand positions.